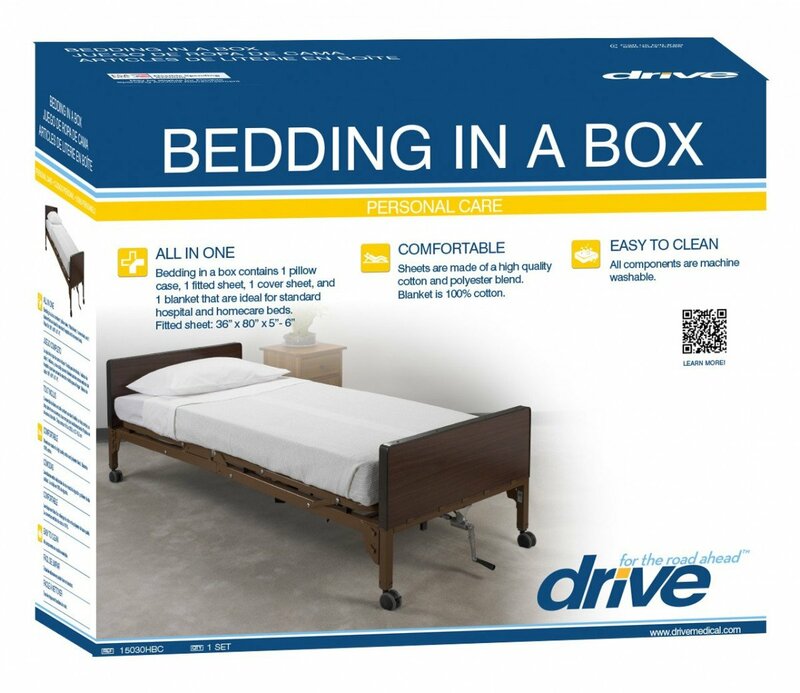 The Drive Medical Hospital Bed Fitted Sheets are designed to fit with most standard hospital beds, including full-electric, semi-electric, and manual. The Drive Medical 15030HBL Fitted Bed Sheets come in packs of two and are made out of a soft cotton/polyester blend. 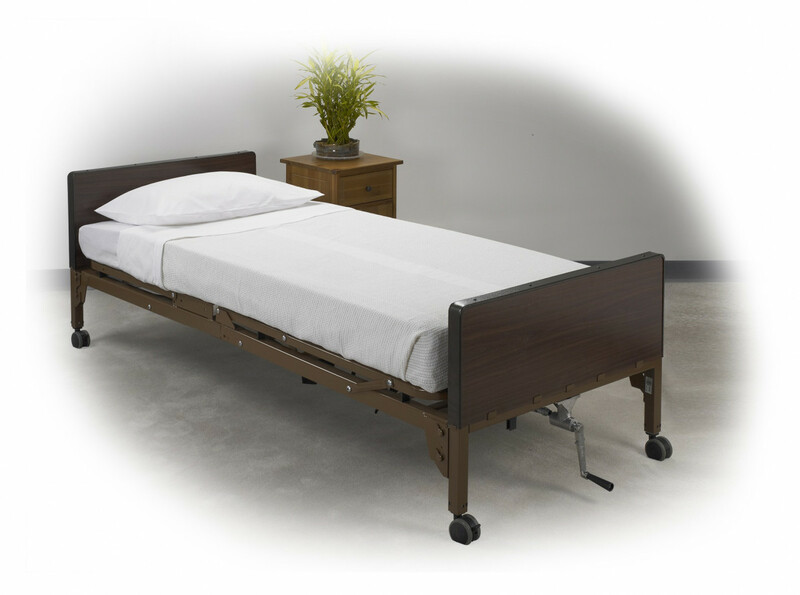 Drive fitted hospital bed sheets are machine washable for easy cleaning purposes. Each sheet measures 36 x 80 x 6 inches. 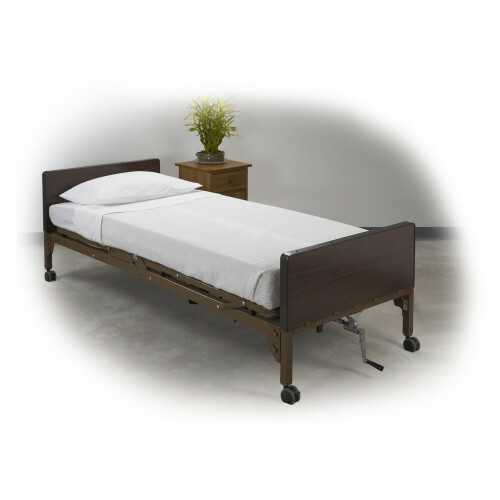 You may also be interested in some of the other available Drive Medical bed sheets, such as the slightly larger fitted sheets and the hypoallergenic vinyl mattress cover.